Niche perfumes are unique and exclusive fragrances, made of exclusive essences and rare raw materials, just like it was in former days. 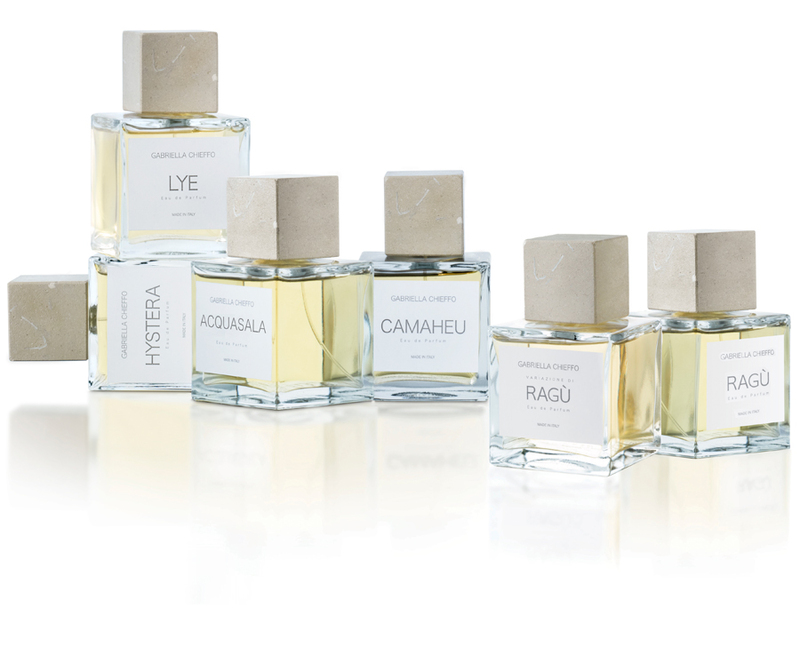 That’s the creating process of niche perfumes, a mix of emotions hard to describe by words. The niche perfumes brands have a selective distribution and are available in limited quantity, that’s why you will never find them in the supermarket or in shops that sell mass fragrance production products. Niche perfumes are one of the four categories of official perfumery, the other categories are: the commercial, the natural and the vintage. Every single drop of a niche perfume represents a whole universe of meanings, memories, emotions. They are far from a globalization approach; in the past the creating process of niche perfumes used only natural essences, but this way have limited the creativity of perfumes designer, that’s why it was necessary to use also synthesized raw materials. Niche perfumes are created for people looking for something different from usual commercial products that are strongly influenced by the brand they belong to. Designer perfumes, in fact, often represent a status symbol or a particular style of life. Besides, they are strongly influenced by marketing because commercial brands invest much more in selling than in optimizing their products. Niche perfume brands, instead, invest exclusively in the quality of products, in the high quality of the essences and in originality to attract passionate lovers of niche fragrances. That’s why one of the most relevant cost they have regards raw materials, not advertising. Summarizing we can say that the main aspects of niche perfumes are: scarcity, non ubiquity and specialization. Another important difference between mass perfumery and niche perfumes is represented by the different way the brands promote their products. You will never find a niche perfume on a TV or radio spot (just magazine articles and interviews in prominent media) because customer fidelity is gained by a direct contact and by a good reputation that is necessary for the following step of selling niche perfumes on line. The most important niche houses have their own perfumer in charge of the fragrances of the house. They are a self made man (or woman) with a great passion for scents and fragrances and they are able to export the beauty and quality of Made in Italy all over the world. We want to underline, in fact, that Made in Italy is very loved everywhere. In Italy there’s a strong tradition regarding the creation of original fragrances, since from the Middle Ages and from the Italian Renaissance. But the true niche perfumes became famous in the nineteenth century thanks to the barbers who began to propose Mediterranean essences to their customers. In the following years the Mediterranean scents were joined to the Oriental essences. We often say that it’s always the perfume to choose you, because a niche perfume is able to interact with the person who wears it, depending on your own personality and identity and to evoke emotions through your senses and faraway places living in our visceral memory. A luxurious scent matches your personality and becomes your business card to introduce yourself. There is also another peculiarity regarding niche perfumes: they are very strict in using higher concentrations of perfume extracts, so they are much more persistent than the other scents. That’s why niche perfumes are created by perfumer that consider their work as a masterpiece of art and their job as a creative job. You can give up many things, but sometimes you need to take care of yourself also giving yourself a special gift, a niche perfume that tells your story and your real personality.